Several seats are up for the LA City Council. 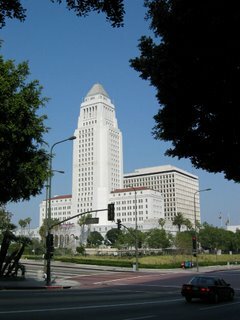 As reported on these pages the current LA City Council is anti-taco. 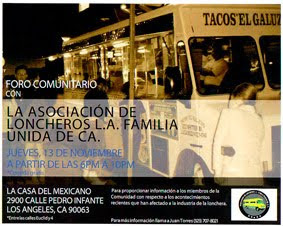 Back in may of 2006 the city council passed a draconian anti-taco truck ordinance, one that put undue hardship on legally licensed LA street vendors. The ordinance mandates that catering trucks must move location every hour or face a fine. To add insult to injury Councilwoman Janice Hahn raised fines from $95 to $310 for third time offenders. So I decided to find out which challengers if any were pro-taco and anti taco and if any of the incumbents still held their anti taco views. Not surprisingly the incumbent council members did not respond to any of my inquiries. I was hoping someone from the Monica Rodriguez camp would respond. She's in a tough fight for district 7 seat with that degenerate swine Richard Alarcon and maybe the taco vote could push her over the top. You see back in November Alarcon campaigned and won a state assembly seat but a funny thing happened on the way to the state capitol. When Alarcon realized due to a rule change he was still eligible to hold a LA city council seat and that the LA city council paid 50k more a year than the state assembly Alarcon suddenly realized he wanted to spend more time with his family in Los Angeles. Several challengers responded to my inquires though. 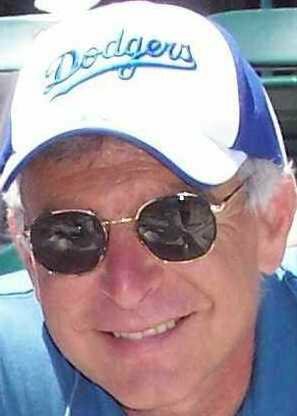 Merv Evans a write in candidate for City Council district 8 said "A food truck offers service to people in a hurry" " I support the rights of all street vendors to sell their products" Robert D. Serrano a write in candidate for City Council District 10 is against the ordinance as well. "I would have voted no. I will ask to repeal this vote and have the community behind me to get other members of the council to change this vote and change the ordinance." But write in candidates only win when the incumbent is a pederast. 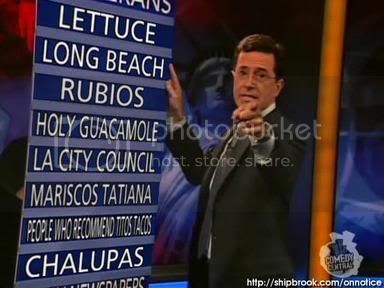 I wanted to see if someone on the actual ballot had the cojenes to be pro-taco in todays anti-taco climate. The next morning I got a reply from the Juan "Johnny Jay" Jimenez campaign. Mr Jimenez is on the ballot for the 14th district seat. He's running against Jose Huizar who voted for the ordinance. "Mr. Jimenez called a meeting with us volunteers to discuss this issue and I was assigned to reply to your questions" "City Council members are quick to make decisions without first investigating the issues in depth" "Mr Jimenez would come up with an alternative solution that doesn't create hardship for legally licensed street vendors." Things were starting to happen. I called the Huizar campaign. "Hey this is Bandini, I'm a taco reporter from the interwebs"
"The Jimenez campaign has gone on the record, they support the taco lifestyle"
I waited for the Huizar campaign to call me back. Maybe some back room deal could be worked out. Huizar could promise to rescind his anti-taco vote and I would call off the taco mob. Another email came through. This time from Eric Rothaney, a candidate running for City Council district 6. I yelled to a co-worker "Rothaney is in"
"Never mind, lets go get some tacos"
You could sense the change in the political air. There's a new wave of politicos that see the taco not as a nuisance but as the binding force that brings the city together. I don't remember who coined the term taco mecca to describe the taco scene at East Olympic where the 710 and the 5 meet. It might have been me but I can't be sure. 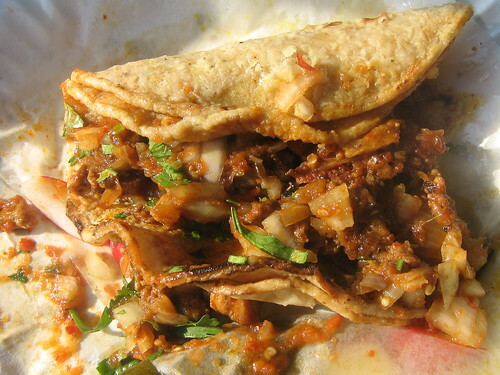 What makes this area of LA a taco mecca is not only the amount of taco establishments but the competition. The best of the best come here. A weak taco will not survive in this competitive atmosphere. During the day the taco stands and King Taco pull in the crowds but when the sun goes down the taquerias close and the taco trucks dominate the scene. They line the blvd like a fleet of ships, one after another. Some fire up the roasting al pastor spit, some specialize in cemitas poblanas, others make mariscos and shrimp cocktails. It is the home of the famed Tacos El Korita and countless other taco wagons. We took the Olympic exit off the 710 and pulled over at the first taco truck we saw. 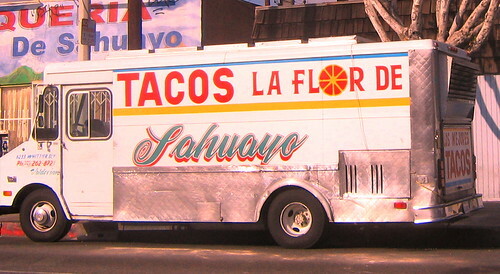 Tacos Sahuayo, a truck that parks in front of a taqueria with the same name. Asada and al pastor all around. Tacos came wrapped in thin paper and were the size of small burritos each packed with meat, onions, and salsa.These were beauties. The al pastor, a tender sweet glaze entwined with caramalized onions and a jalapeno tomato salsa and the asada juicy and tender and charred at the edges. I chased both with the jalapeno and bottle of mexican coke. When I got back to the office Lisa Martello Palmer a candidate running for City Council District 6 wanted to meet me for coffee to discuss the taco issue. Things were starting to roll. The issue had legs and was spreading through the political grapevine. Politicians would soon be asked if they were pro or anti taco. They would have to go on record and explain their anti-taco vote. I could see Huizar backpedaling already. I could see them all now looking for a taco photo op. But it would be too late. Their vote is already on record. And maybe it is too late for the taco to influence this election but the tide is turning my friends. The next election the taco will speak loudly and one of these days the taco will take down a politician and he or she will only have to look back to that fateful day in May 2006 when they voted to ban the taco lifestyle. Thank you for doing this yeoman's work and championing a vital issue for our generation. Everybody knows all politics are local, but this observer is taking a keen interest in this election. California is a bellweather for the west coast, if not the entire United States. We fight them there so we don't have to fight them here. I would vote twice if I could. I just saw a tee-shirt on Olvera Street that was MADE for you. It's a nice chocolate brown with a drawing of a man on it, and it says "Official Taco Inspector" on the front. great stuff! Bandini you continue to inspire and surprise. How can you not love a man who really thinks his local government is anti-taco? Thanks for the political taco updates. curious about your thoughts on Fiesta Brava? and City Council election on my blog. Even though I'm English/Greek gringo, yup, I'm a taco fan. Blvd, 1/4 mile north of #101 exit. –The mini soft tacos, all veggie (I don't eat flesh) loaded with flavor, Right Now fresh ingredients –great value. I submit: Jose Huizar should get booted Huge off City Council for using fear and deceit –frightening parents –voted to destroy last important LA landmark, Ambassador Hotel –to get on City Council. –FREE; world-famous Coconut Grove Ballroom –COULD have EARNED money for the school... Now? Where Einstein, kings, Pulitzer winners, great film stars of every decade slept –destroyed, garbage –rubble sitting on "newly"-discovered toxic waste. Art Deco treasure –trashed AND duh: NO school. 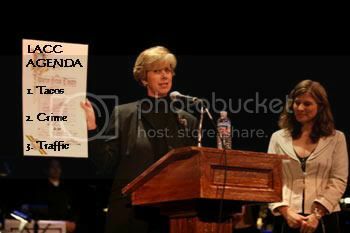 –unless you VOTE March 6, 2007. I'd be pleased to trade links. thats awesome..i'm going to buy it and wear it when i go to taco trucks. what should i order at la fiesta brava? Their shredded beef and chicken tacos come crispy. 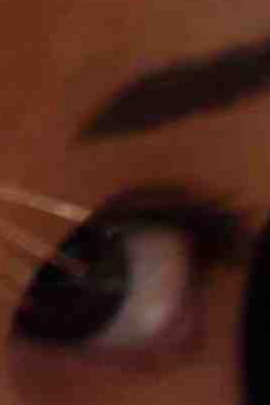 HIT THOSE! Carne asada has lost many bouts to La Isla Bonita across the street, so hit the shrimp and fish tacos which are boombastic! RED ALERT: ASK FOR SIDE OF THE SALSA VERDE!! Went to this taco truck last night 09/18/07 and the tacos were as advertised except for the price... the tacos are actually only $1.25. They were well worth the price because they were big and filled with meat. 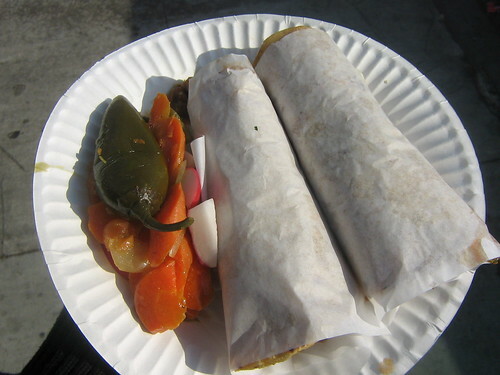 The tortillas were toasted very nicely and the asada had real good flavor. Try it if you are in the area. a lot of good comments in regards to this taco truck. I visited the truck today around 7:00pm. I would not recommend them to anyone I love. The asada is not asada, they fry it. The point of having carne asada (Spanish for grilled) is not to have the Paula Deen special. 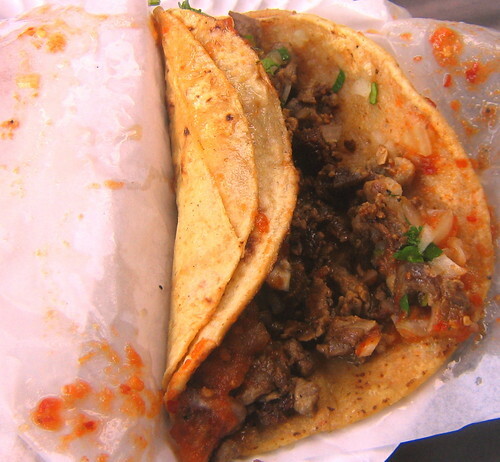 The Al Pastor was some mysterious meat that resembled the fried asada from earlier, but dipped in some tomato sauce to give it the appearance of Pastor. The tortillas looked homemade, but did not taste that way.